Whatever you want to do, however you want to do it, visual effects can provide. From strobing lights to an overwhelming galaxy of stars, the possibilities are endless. 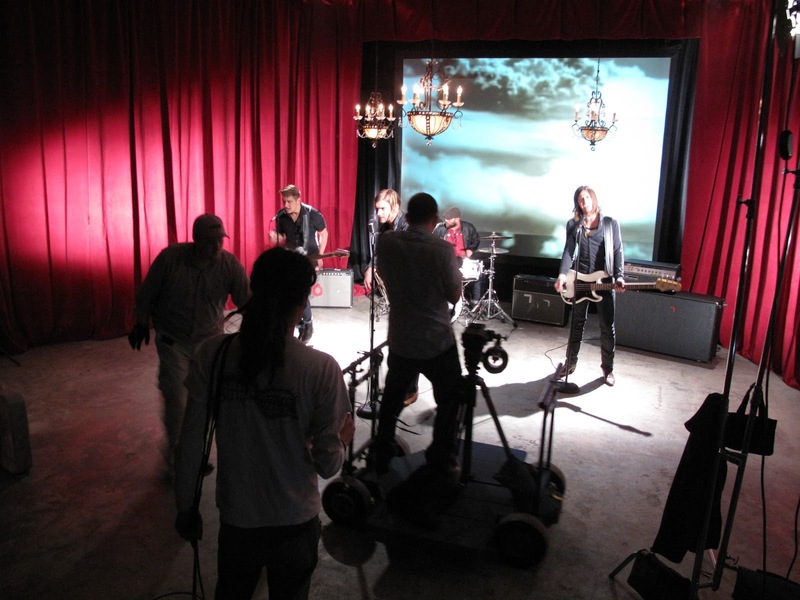 Music video makers are modern-day magicians, using spells and tricks to dazzle their audience. Out of the whole bunch, Artview Studios has the greatest capacity to grab the audience’s attention, and delight them with all sorts of visual wonder. So, if you want to add a little spice to your music video creation, why not come and have a chat with us, and we can create a little magic together.